As early as December 2011, we already knew the Mitsubishi Mirage was coming to the Philippines by November 2012. During our tour of Mitsubishi's Laem Chabang plant this week, we managed to find out more details about the Japanese carmaker's entry in the microcar category and what we can expect from the Philippine-production unit. 1. 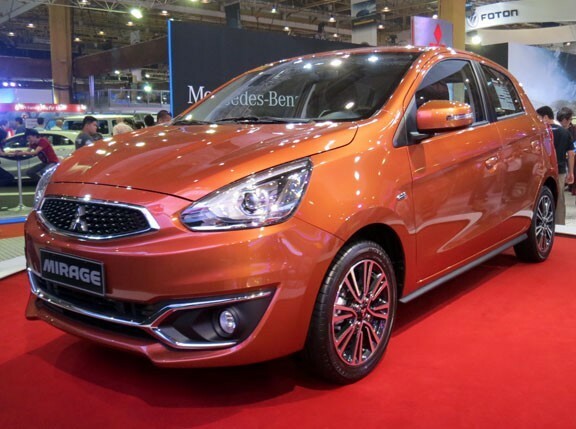 Mitsubishi Motors Thailand’s production plant for the Mirage can produce 130,000 units of the microcar hatchback annually. But since its production started well into the second quarter of 2012, it only expects to manufacture 105,000 units this year. 2. Of the 105,000 units, 35,000 (34 percent) will go to the Thai market, while the remaining 70,000 (66 percent) are earmarked for export to the global market. 3. The Mirage was launched only in April, and it has already received 25,000 orders, enough vehicles to keep the plant busy well into October 2012. 4. 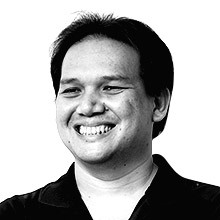 According to Mitsubishi Motors Philippines assistant ad and promo manager Arlan Reyes, of the five Mirage trims available, the Philippine market will get three. Although only one engine is available--a 1.2-liter, three-cylinder mill--we'll have a choice of two transmissions, a five-speed manual and a CVT. 5. Of the three variants we'll be getting, Mitsubishi Motors Philippines hopes to sell the entry-level variant at just below P500,000, with the range-topping variant (handsomely kitted out with alloy wheels, roof spoiler and an engine start/stop button, among others) going for around P600,000. 6. 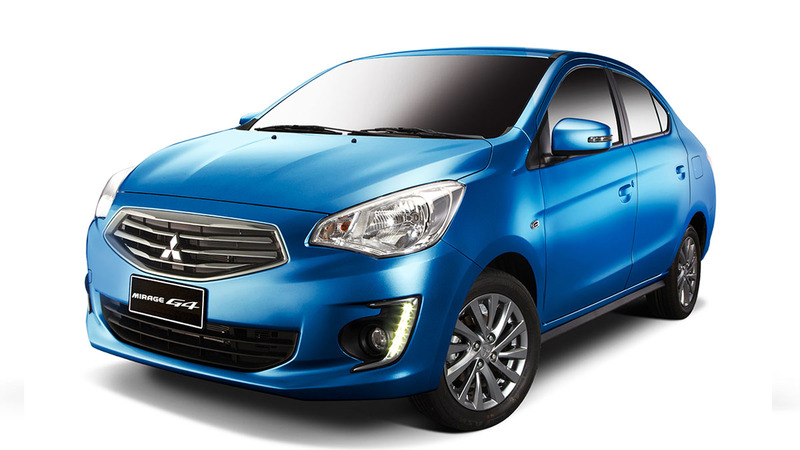 According to Orlando Alvarez Jr., Mitsubishi Motors Philippines' senior vice president for treasury and marketing, the Mirage's entry into the Philippine market in the fourth quarter of 2012 sees the company revitalizing its efforts in the passenger car market. As part of this revitalization, Alvarez noted that Mitsubishi Motors is challenging its Philippine subsidiary to sell 500 units of the Mirage per month. Was the Hyundai Elantra to blame in the Ayala Alabang accident?